Oh haaaaaaaay. Hi! Yeah, I’m still here. And it’s August! Welllll into it. Pretty much the Dog Days, just flying on by. 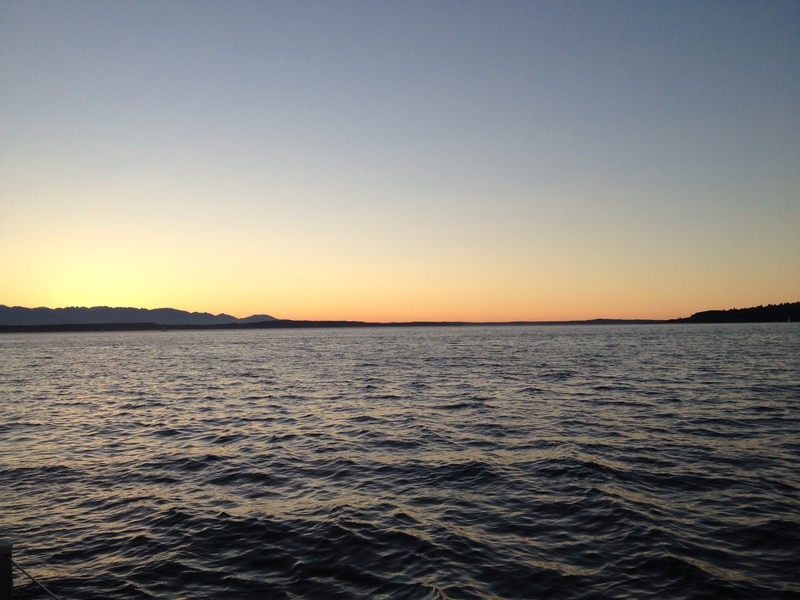 Where have I been, lately? Oh, you know — just enjoying summer in Seattle, sweating my face off at the Zoo Tunes concerts, accidentally killing my potted plants (RIP, blueberry bush), trying not to get lapped while jogging around Greenlake, and diving headfirst into the biggest scoop(s) of soft serve you’ve ever seen. Or else eating peaches. So mostly just the usual. And I haven’t really been cooking. Mostly because it’s pretty hot out, and the idea of turning on the oven sounds lousy. But also because I just haven’t felt that motivated in the kitchen as of late — I’m not entirely sure why. What gives? Is it wedding stress? Job stress? Stress stress? Whatever, I’m kicking it to the curb. Let’s look to the archives for inspiration! This time of year is all about the fresh produce. 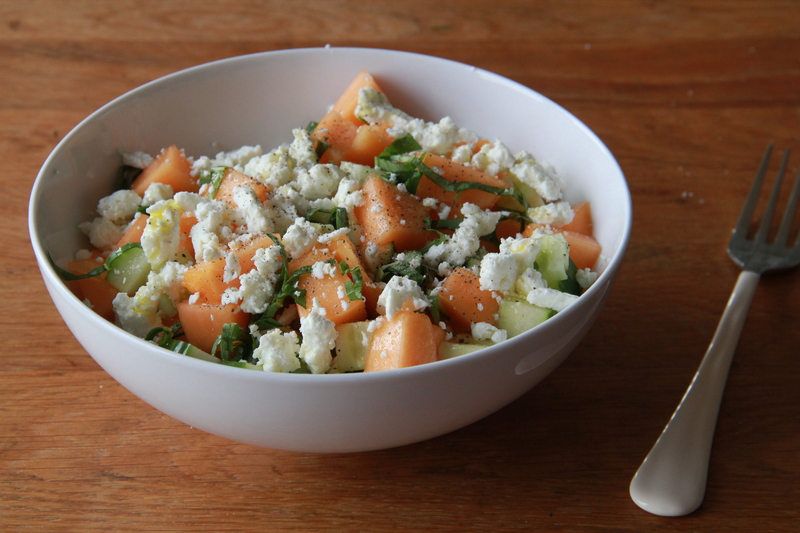 What about this Sweet Melon, Cucumber & Goat Cheese Salad? It doesn’t even involve real cooking. Done! Open-Faced Summer Sandwiches are the simplest, and are always a hit. 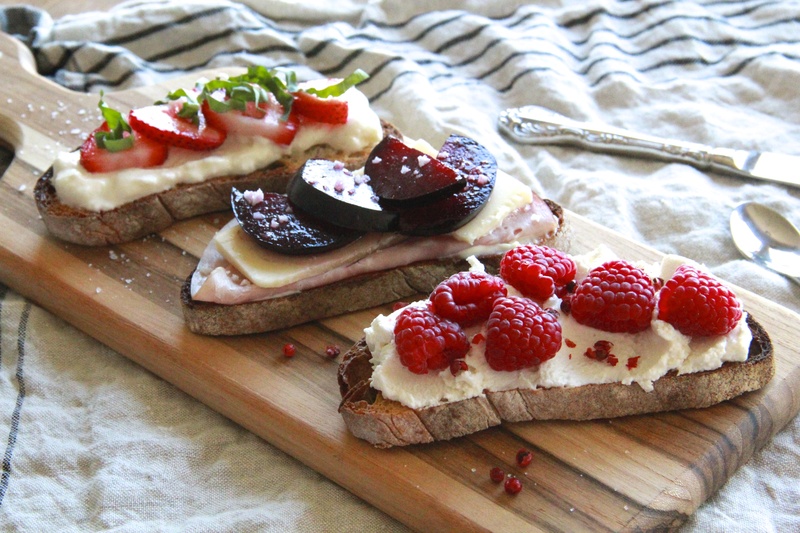 Bread + cheese + fresh fruit is the kind of math I can get behind. 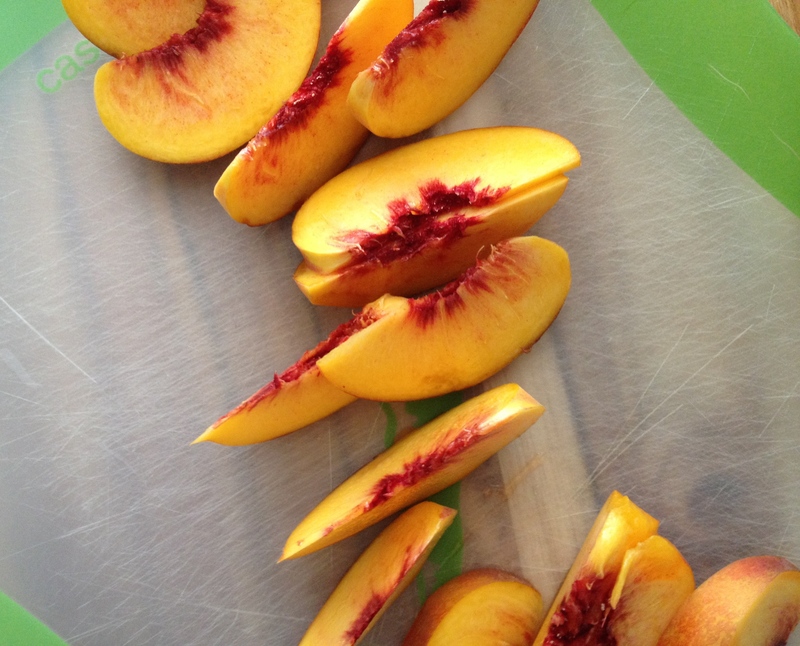 Peaches right now are insane. It’s almost a shame not to eat them straight-up, standing over the sink while the sweet juice drips down your chin — but this Cornmeal Peach Cobbler makes dessert extra special. I’m trying to get all of the corn while the gettin’s still good. The best are the ears so sweet and tender, you can eat the kernels raw. 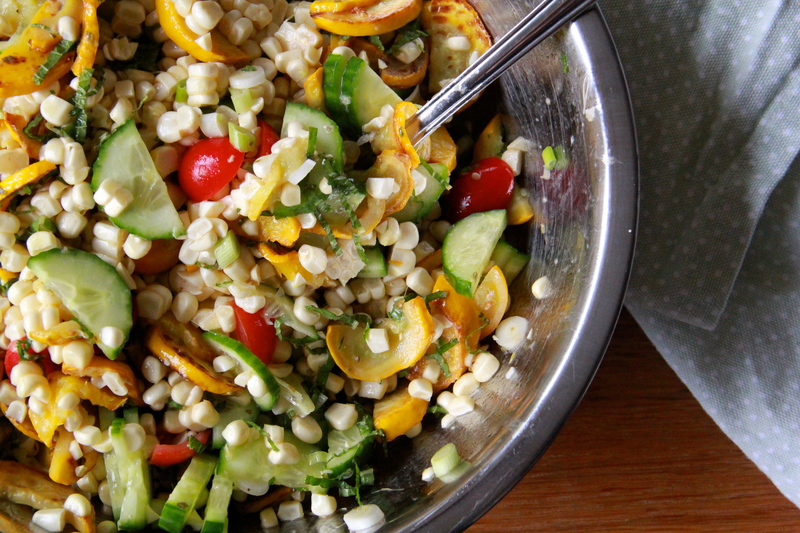 I like to slice them right off the cob and throw them into this Summer Corn Salad. 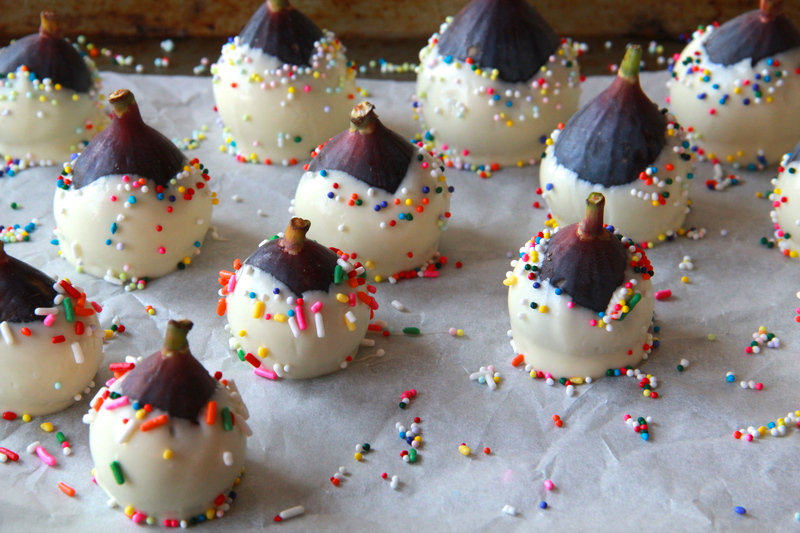 White Chocolate Party Figs! These are just one great big YES. Are we feeling inspired yet? Ileana’s Tomato Cobbler makes me want to do brunch! Amber’s Peach & Cilantro Sodas are making me thirsty as… something just like really, really thirsty. 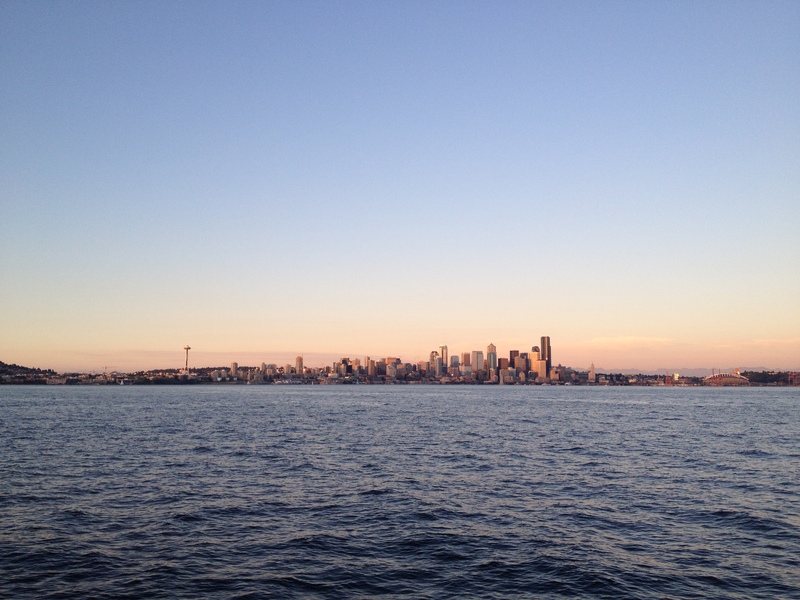 This post from Megan – and her Summer Squash Pasta with Ricotta Pesto & Tomatoes — makes me happy to live in Seattle. And excited about the prospect of obtaining a spiralizer. Deb always does it right, but these Apricot Pistachio Squares look 100% genius. And Emily made Parmesan Kale Popovers and I want to be on them. 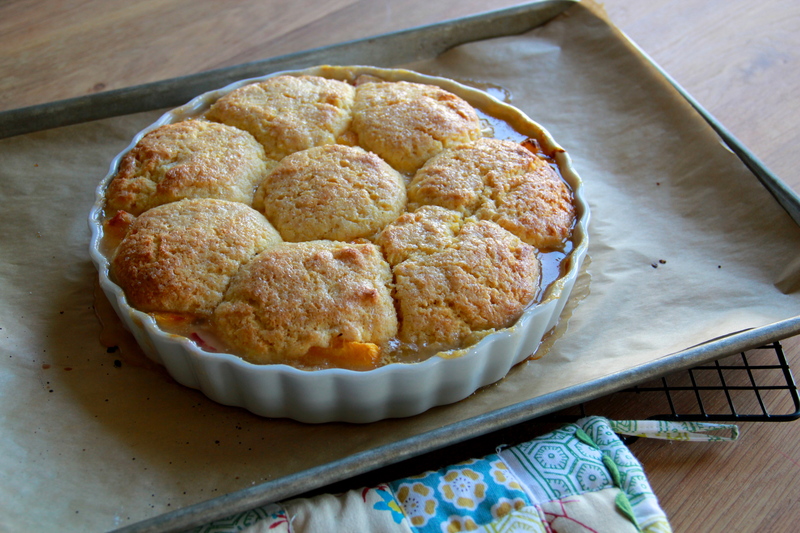 Oh man…that cornmeal peach cobbler!!! I love any kind of melon (ok, I’m obsessed!) so the salad with sweet melon is on my ‘to do’ list! Just had a break from work and decided to look at my favorite, “when I have a free minute” website. You didn’t disappoint. Those white chocolate dipped figs really are an eye-catcher! Thanks for all the visuals of your amazing cooking! those party figs are adorable! and way healthier than cake pops 🙂 glad it has finally cooled off here a little – there’s only so many 80+ seattle days i can take!